The links below will take you directly to all conductor and ensemble winner announcements for 2015. The American Prize is pleased to announce the WINNERS of the 2016 Chicago Oratorio Award. 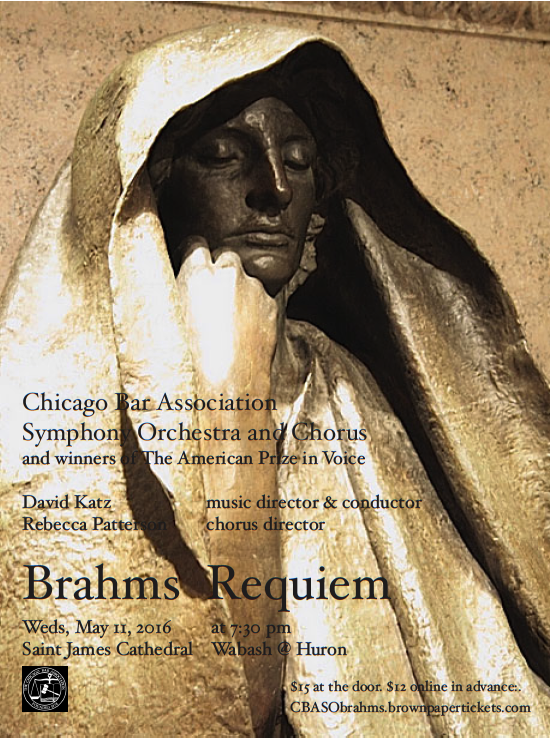 The following two artists will appear under Maestro David Katz's baton in concert with the Chicago Bar Association Symphony Orchestra & Chorus, the Midwest's acclaimed all-attorney ensemble, in May 2016, performing the Brahms German Requiem, at St James Episcopal Cathedral, Chicago. For her return to Avery Fisher Hall, she performed as a soloist in Carmina Burana; a work that also marked her Carnegie Hall debut and return engagements. Additional Carnegie Hall soloist appearances include performances in Messiah, St. Nicolai Mass, Coronation Mass, the Verdi and Mozart Requiem, as well as the New York City premier of Paul Mealor’s Stabat Mater. Also in New York City, she performed the title role in Naughty Marietta in Alice Tully Hall at Lincoln Center. Her upcoming return engagements include her appearance in Messiah at Carnegie Hall presented by Distinguished Concerts International New York, as well as performing Beethoven’s Symphony No. 9 with Rapides Symphony Orchestra. She also debuts with the Heartland Festival Orchestra in Carmina Burana. She has appeared with opera companies and orchestras across America including Opera Company of Philadelphia, Opera Roanoke, Lake George Opera, Des Moines Metro Opera, Utah Festival Opera, Ash Lawn Opera, Annapolis Opera, Baltimore Concert Opera, Opera on the James, Duluth Festival Opera, Jacksonville Lyric Opera, Santa Fe Symphony Orchestra, Chamber Orchestra of Philadelphia, Berkshire Choral Festival, Chamber Orchestra of Philadelphia, Acadiana Symphony Orchestra, Oklahoma City Philharmonic, Hilton Head Symphony Orchestra, MidAmerica Productions, Glens Falls Symphony Orchestra, and Kennett Symphony Orchestra. Described as “a fine storyteller” (American Record Guide), “varied in tone and alive to feeling” (Fanfare Magazine), baritone Stephen Lancaster engages audiences through diverse repertoire in concert, recital, and opera. He has been featured in venues around the world, including Carnegie Hall, the Kennedy Center, Chicago Cultural Center, Chiang-Kai Shek Memorial Hall, Centro Cultural de Belém, Petit Palau de la Música Catalana, and Vatroslav Lisinski Concert Hall. Recent concert credits include the Fauré & Duruflé Requiem at Carnegie Hall with Distinguished Concerts International New York, Carmina Burana with Lisbon Summer Fest, Warren Symphony, and Oakland Symphony Orchestra at the Max M. Fisher Music Center; Rachmaninoff’s The Bells and Walton’s Belshazzar’s Feast with Holland Symphony; Brahms’ Requiem with Chorosynthesis in Seattle and Duruflé’s Requiem with Macalester College in St. Paul. 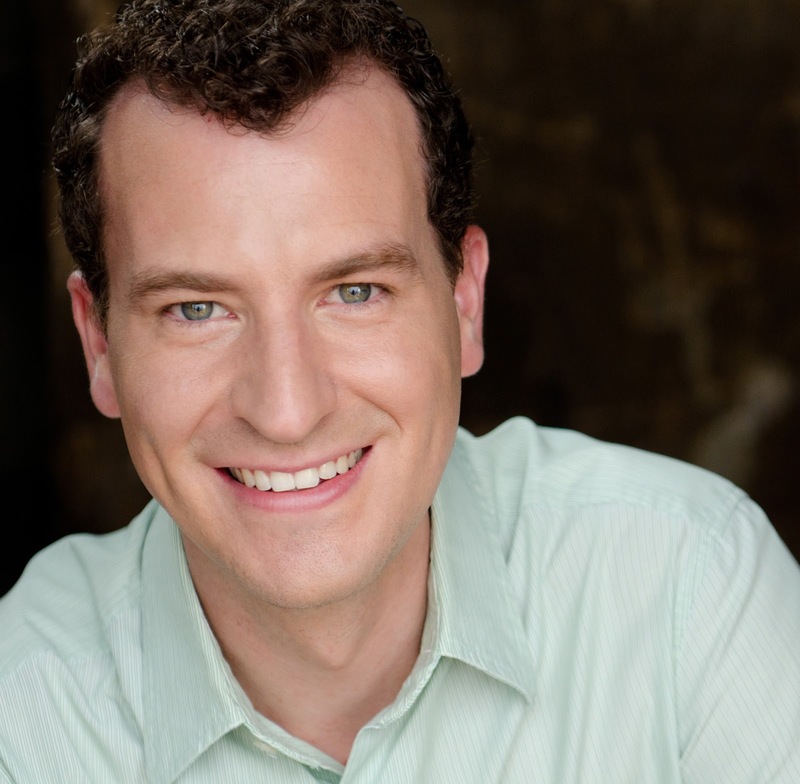 He has performed numerous roles with Eugene Opera, Arbor Opera Theater, and Opera Notre Dame, and will create the role of Jaques in As You Like It by Roger Steptoe this season. 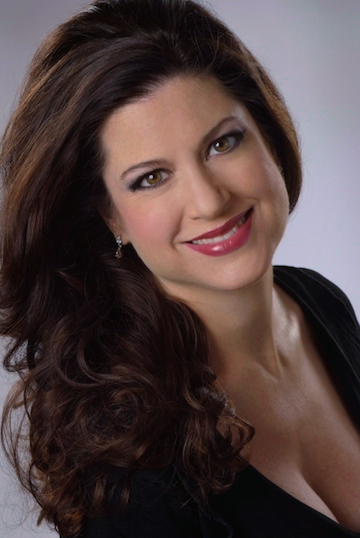 The American Prize has selected soloists to perform with the Chicago Bar Association Symphony and Chorus the last five years, in repertoire ranging from the Bruckner Te Deum and Beethoven Choral Fantasy, to a complete evening of opera excerpts and another featuring the music of Rodgers and Hammerstein. To learn more about the CBASO & Chorus, please click here. To purchase tickets, please follow this link. The American Prize is pleased to announce FINALISTS for the 2016 Chicago Oratorio Award. In addition to national competitions in art song and opera, two cash prizes will be awarded as performance fees to soprano and baritone soloists selected to appear under Maestro David Katz's baton in concert with the Chicago Bar Association Symphony Orchestra & Chorus, the midwest's acclaimed all-attorney ensemble, in May 2016, performing the Brahms German Requiem, at St James Episcopal Cathedral, Chicago.